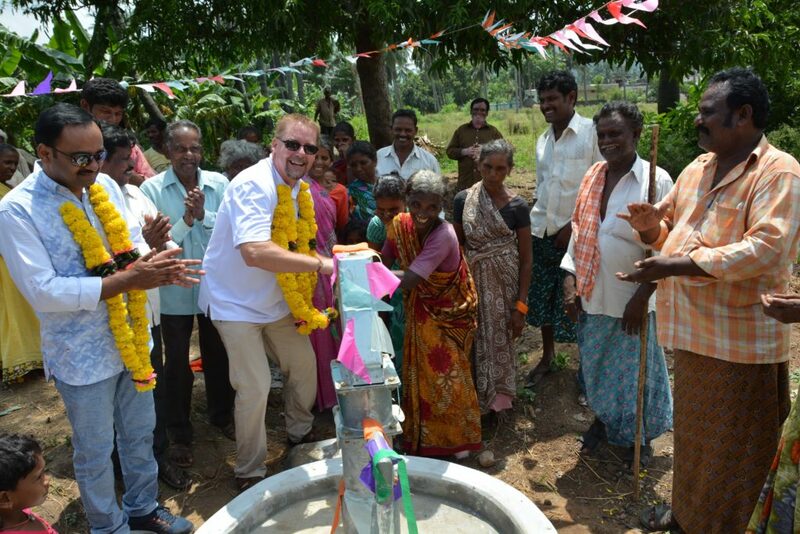 i returned from India last month having opened 10 water projects in Karnataka and Andhra Pradesh. During this trip I invited my daughter to join me so she could experience in a small way what I experience when I’m gone so many times throughout the year. 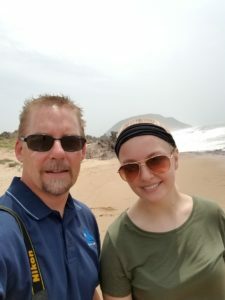 The journey at times was arduous but in the end I trust rewarding for both of us, how else can you look at traveling with a teenager who isn’t used to the rigorous schedule of India? She was a trooper though and despite not being with me for the entire trip, I did let her hang out at a children’s home for almost a week, I know India has a place in her heart. 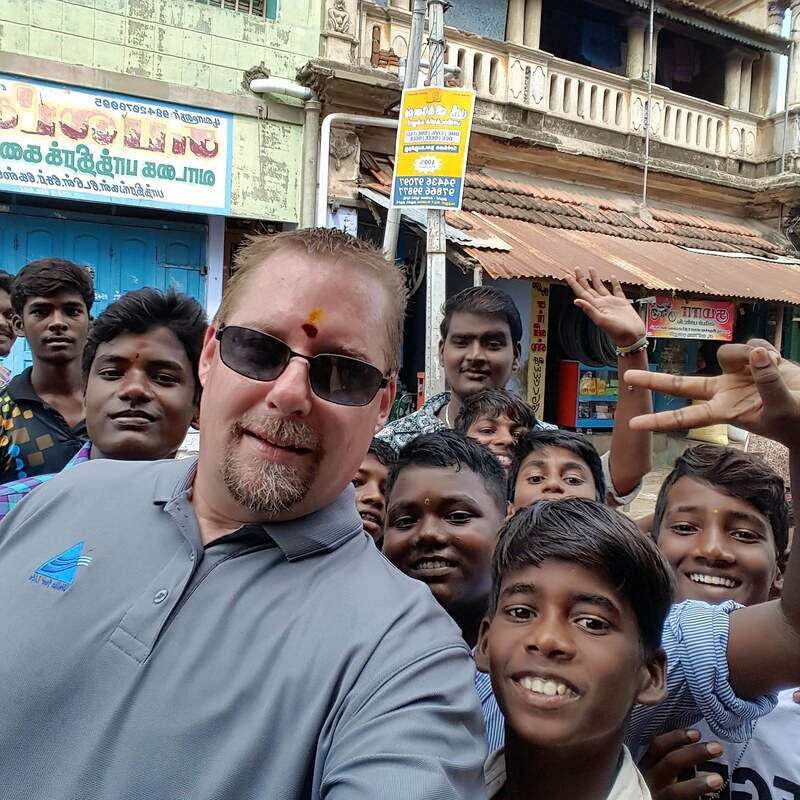 Next week I pack my bags and head back to India for 11 or 12 days and will be opening projects in Tamil Nadu, Odisha and Karnataka. I’m packing in a lot for such a short time but 11 places are receiving water and I’ll be scouting out a project for a friend who just purchased some property and is starting a children’s home near Chennai. Aside from this work, I’m already looking forward to the fall and lining up projects in Gujarat and Maharahjatra and possibly back in Odisha, so a busy time and a time for the windows of heaven to open and funding for all this work to fall down!! One of the projects in Gujarat I’m excited to visit and fund is for a small school of tribal kids. 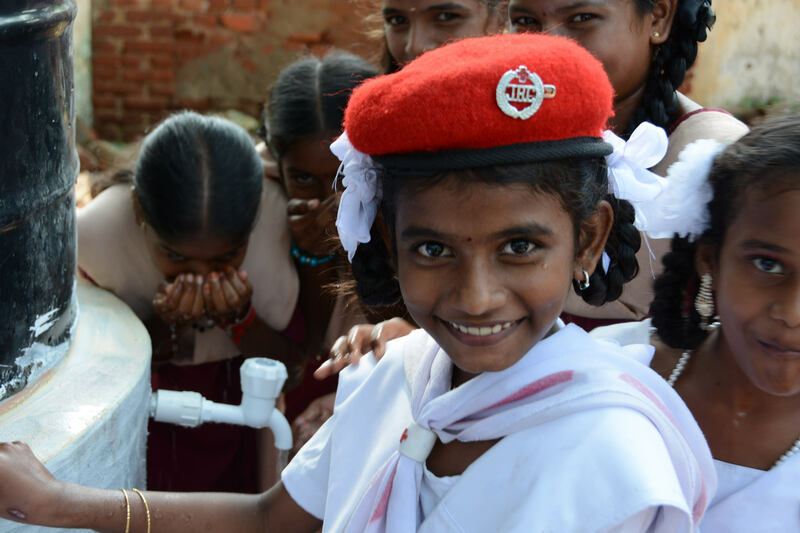 They look like the cutest kids ever and the water is going to help strengthen their efforts as they do the best they can at providing an education for these little youngsters. Kerala, the southernmost state in India has been in the news recently because of all the rain and flooding. The pictures coming out of Kerala are tragic and many blame God for the increased rains, unfortunately this is misplaced blame as God doesn’t send destruction on people and if you don’t believe then just read about Jesus and what he says about God’s viewpoint towards people. As always, our work is based upon gifts from everyday people like yourself so no matter the size of gift, we’ll make good use of it. 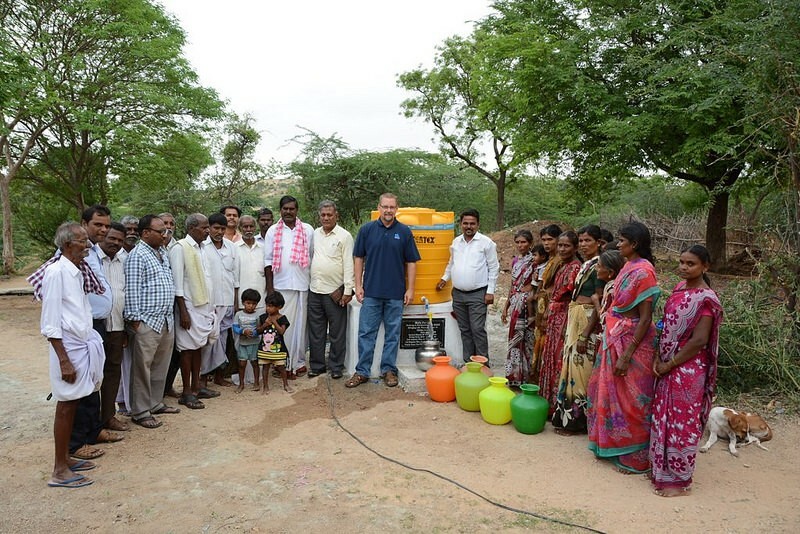 More projects need funding, more people need clean water! In mid June the Niti Aayog report was published highlighting the water crisis that is now taking place in India. The unique thing about this report is that it’s the first of its kind and took 2 years to complete. It had support from both the public and private sector which was remarkable and resultantly provides one of the clearest pictures of where India is at today in regards to water. I found the report insightful and despite the fact that it is alarming there was a hint of optimism especially if the report gains political traction on the local, state and national level. India is undergoing the worst water crisis in its history. Already, more than 600 million people13 are facing acute water shortages. Critical groundwater resources – which account for 40% of our water supply – are being depleted at unsustainable rates. Droughts are becoming more frequent, creating severe problems for India’s rain-dependent farmers (~53% of agriculture in India is rainfed17). When water is available, it is likely to be contaminated (up to 70% of our water supply), resulting in nearly 200,000 deaths each year18. Interstate disagreements are on the rise, with seven major disputes currently raging, pointing to the fact that limited frameworks and institutions are in place for national water governance19. More worryingly, the low performers on the Water Index are home to ~50% of the country’s population, thereby highlighting the significant water risk faced by the country. The low performers are, worryingly, comprised of the populous northern states of UP, Bihar, Rajasthan, Haryana, and others, and are home to over 600 million people36. The poor performance of these states on the Index highlights a significant water management risk for the country going forward. Further, these states also account for 20-30% of India’s agricultural output37. Given the combination of rapidly declining groundwater levels and limited policy action (as indicated by the low Index score), this is also likely to be a significant food security risk for the country going forward. These results highlight the growing national crisis of groundwater—54% of India’s groundwater wells are declining in level due to extraction rates exceeding recharge rates and 21 major cities are expected to run out of groundwater as soon as 2020, affecting ~100 million people42. This crisis is further driven by a poorly defined legal framework for groundwater that rests ownership with landowners and leads to unchecked extraction. This crisis is most acute in the Indian agriculture sector, where groundwater accounts for 63% of all irrigation water43. 14 Baseline water stress measures total annual water withdrawals (municipal, industrial, and agricultural) expressed as a percent of the total annual available flow for 2010. Higher values indicate more competition among users. 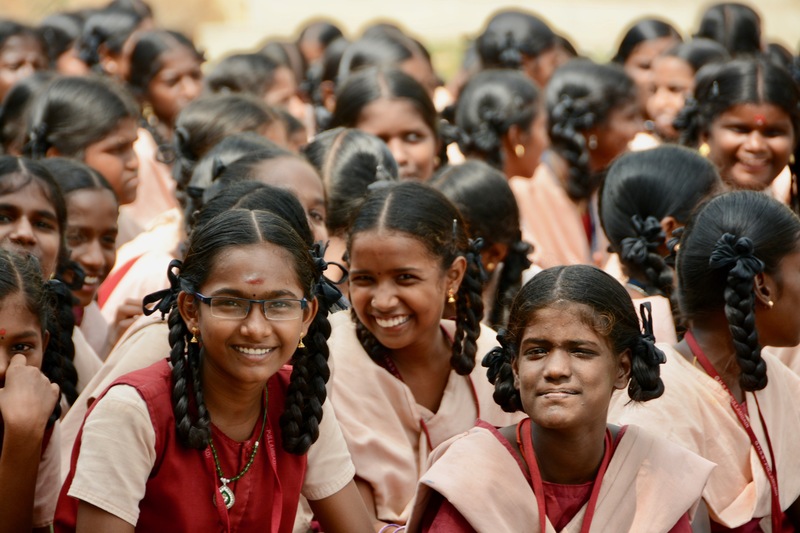 This past November I traveled to Trichy to visit our DPWA partners, Dhana and his son Prasanna, and because of their work, 11 new projects were opened many of them schools along with a home for the physically and mentally challenged. It had been a little over a year since I was there last and it was good to be back in familiar surroundings opening new projects and seeing the impact being made in the area with clean water. This particular trip was really short, 5 days in fact. 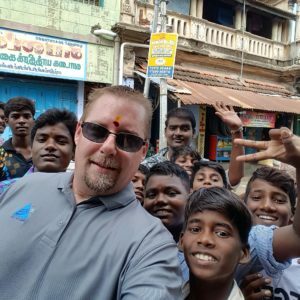 I missed a day on the front end due to a delayed flight out of Kansas City which caused a missed connection in Chicago, but once I reached India everything went smoothly. Getting in the country took a bit of time but once the immigration fellows realized I wasn’t a threat my passport was stamped and I was granted entry. I’m hoping to take a break actually and not travel in January. We’ll see if that holds up. I’ve traveled 6 times this year and last so taking a break might not be a bad idea. I do have a ticket for late February/early March and plan on opening 6 projects in NW India and maybe some more in other areas, just not sure at this point as these decisions are based upon the level of our year-end giving. 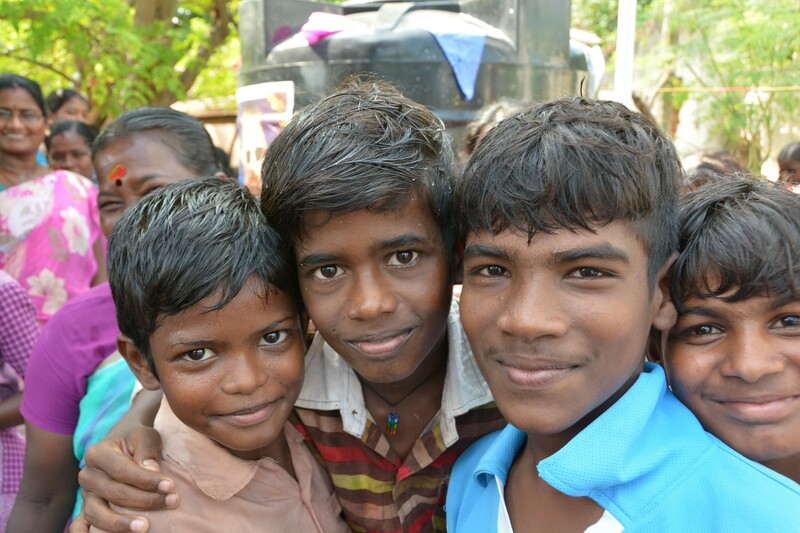 When it comes to year-end giving, we, like all the other non-profits rely on those gifts to carry out our programs. 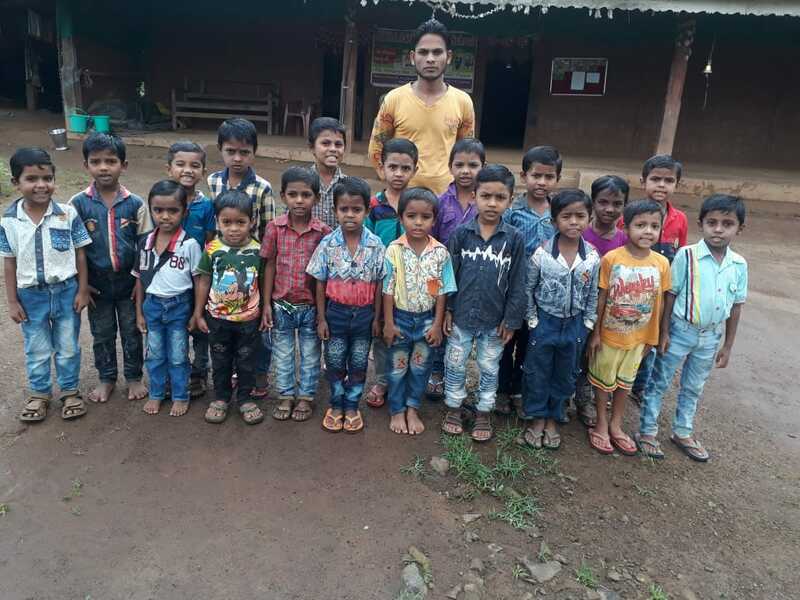 What set’s us a part from many of them is the fact that most of our contributions are used on programs, like bringing clean water and making an impact in the lives of men, women and children like you see here in this post. This year we have brought water to over 50 places and I’m hoping we’re not done. 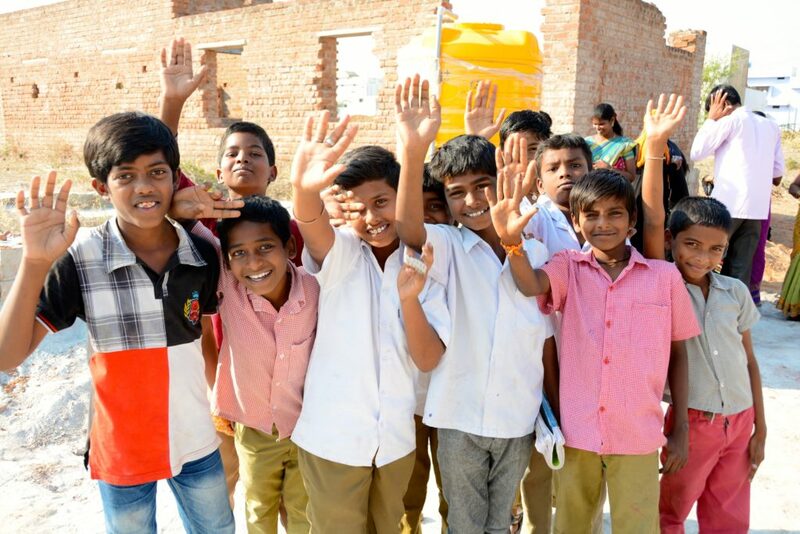 As you consider your end of year giving, take that next step and give, go ahead, make a difference and stand with me in bringing positive change to rural places in India. Have a wonderful and blessed Christmas! !